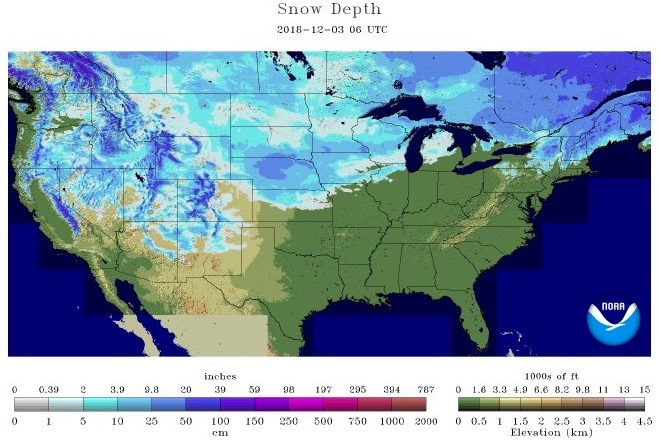 It seems like winter is on cue this year, at least for much of North America. I know weather is local, and that what's on the ground at your house might not be the same at mine. That said, I'm PUMPED that I live in a band that delivered about 5 inches on Saturday night, and that there are tracks in yards and ditches near me. CLICK HERE for more detailed information at NOAA.